Zimbabwe has launched her own space agency, Zimbabwe National Geo-Spatial and Space Agency (Zingsa). Zimbabwe joins other few African countries with space agencies such as South Africa, Ghana, Egypt, Nigeria and Algeria. The new agency promises the discovery of new minerals and renewable energy sources, wildlife monitoring and investor attraction. The president, Emmerson Mnangagwa, said that the programme is expected to enhance Zimbabwe’s capabilities in global policy discourses on generation, access, use and regulation of the application of space technologies and innovations for sustainable development. “To this end, I challenge all stakeholders in this field to take advantage of our engagement and re-engagement policy and establish mutually beneficial partnerships from across the globe,” said President Mnangagwa. The agency is set to launch space satellites which will be used to enhance agriculture, mineral exploration, wildlife conservation, disease surveillance and infrastructure management and mapping. 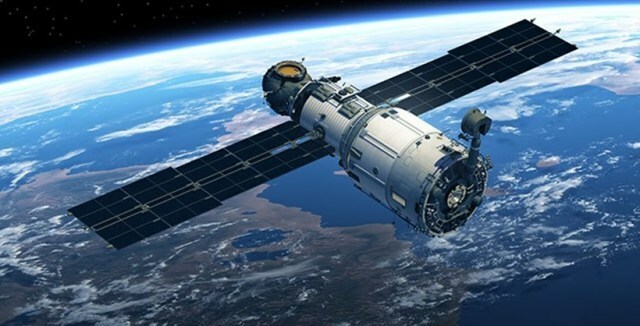 Also speaking at the launch, the University of Zimbabwe’s Caleb Maguranyanga said that the exercise will not be costly since technological developments have brought the cost of sending a satellite into space from hundreds of millions to tens of thousands of dollars.